Meet all the cat bloggers around the world! | A Cat Called Freya, and Teego Too! ← Photos of my teeth operation! 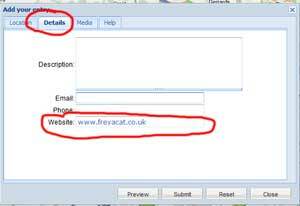 So here’s the quick list of instructons of how to add your blog! Enter your Blog name and location. Click on the Details tab, and enter your blog website address, and any other details you’d like. Click the SUBMIT button to submit your blog. If you have any difficulties, leave your details in the comments, and I can add you myself. I can’t wait to meet all the new bloggers, and see where you live!! 37 comments to Meet all the cat bloggers around the world! That’s a cool way to see where your visitors are from! Oh my, I had forgotten about that great map, I was on there way early! We love your Map! WE check it every now and then! I’m pretty I’m on there but I will double check! We just checked to make sure we are still on there. Oh my cod, this is SO COOL. We just added ourself’s, we is teh bright pink marker on Long Island!!! Does you minds if we re-posts this on our bloggie? It would be super cool to gets as many kitteh bloggers as possible on teh map, what a great idea. Please please do repost! The more people know about it, the better! Pee-Ess, has you emailed this to KC? She could post it up on teh CB and so many kittehs would sees it! That is a really neat idea! It’s quite fun to see what corners of the world the kitty bloggers are from. That is so cool! We are going to go check it out for sure. Thanks, Freya! This is so much fun. I checked and I am still there. Hi, I am MoMo, from Sydney, Australia. I am not on the list, would you please enter me? We are having trouble getting the site up and working. We’re on there! We’re listed as Sniffie and the Florida Furkids and we think we’ll keep that name even though Sniffie is an angel now. This is a nice feature. I inserted my info in 2009. Hi, Miss Freya, we are Fuzzy and Zoe, the OK Cats! It’s very nice to meet you! We added our little flag to the NE corner of Oklahoma in the US. This is very neat!! Thanks for doing this! 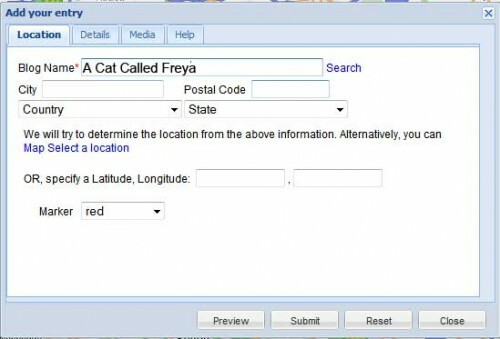 Hai Freya, we jus added our bloggie to yer map. Its pawsome – fanks fer sharin dis! 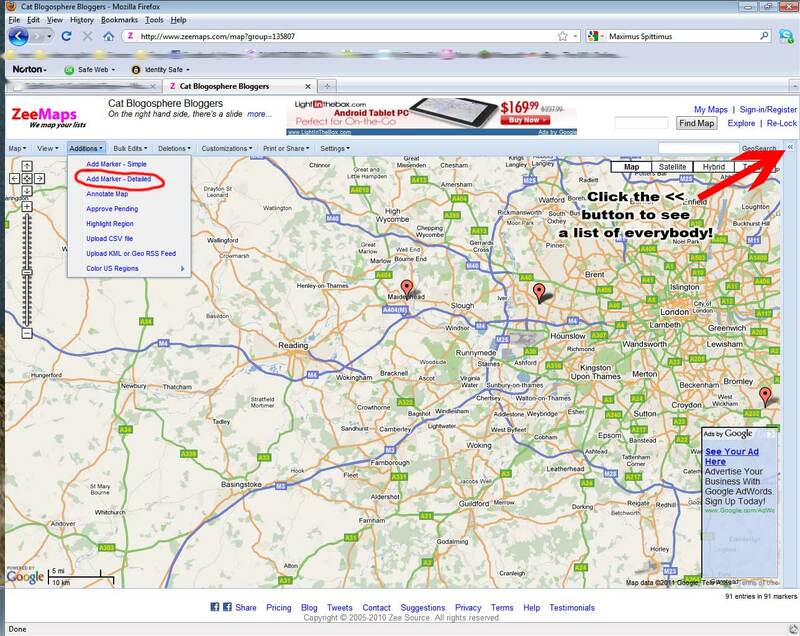 We’re on the map! Yeah!!! fanks! we is excited to be here! We love yer map. We hope more of our friends will enter their locations!!! Okay, we added ourselves to the map! Yay! Interesting. We’re in Malaysia and going to add our blog. I’ve just added us to the list! Hi….I just added myself. This is way cool! 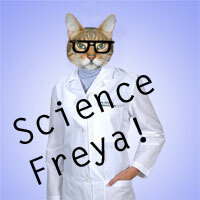 Hi Freya, we just added our blog! Thanks so much for doing theese, it is so cool! Fantastic map!! I like your idea! Muahahaha!